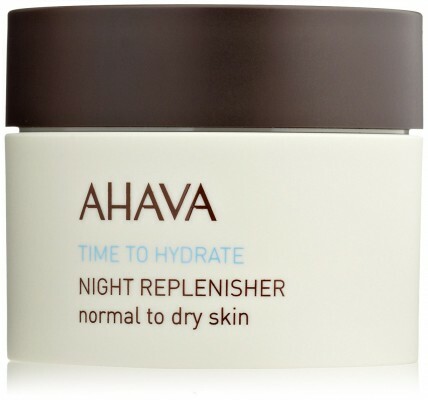 AHAVA is an exclusive skincare brand that uses Dead Sea minerals for its products formulations. Their product restores skin and improves its appearance, using various skin-friendly natural ingredients offered by Dead Sea. AHAVA promises safe and effective products and hence conducts a heavy research and testing over power of Dead Sea minerals. The AHAVA is popular among 30 countries in the world.